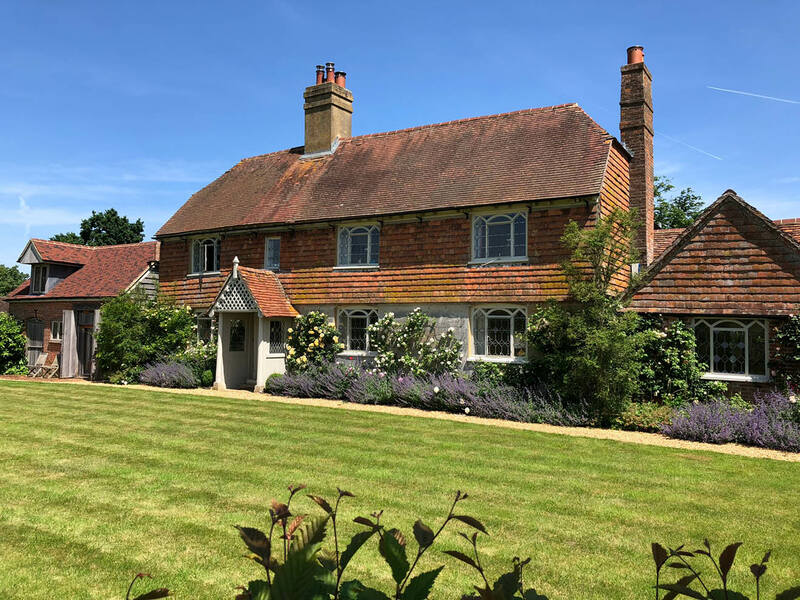 Alex Tart Architects are pleased to have secured Planning and Listed Building Consent for the erection of a new outbuilding within the Grade II Listed estate in Berkshire. 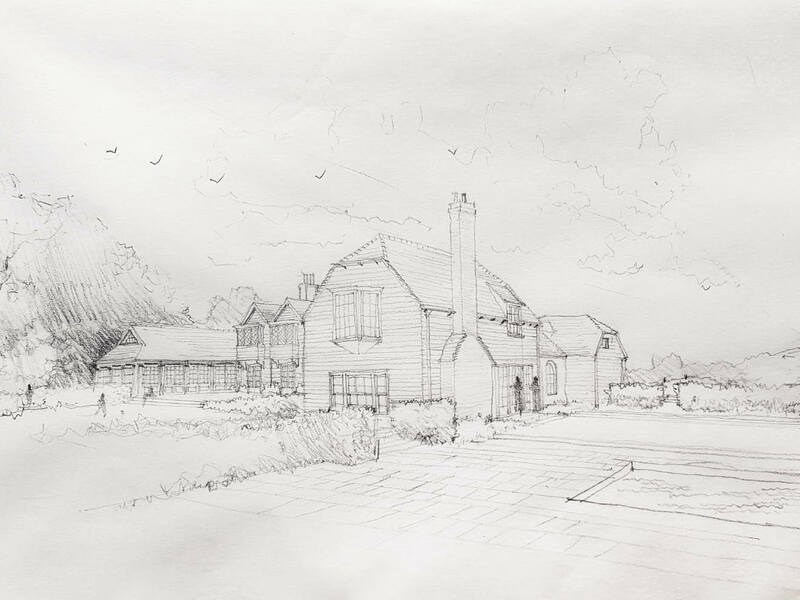 The proposed annex is a 3 storey building, including a basement, and is to be constructed in a Traditional architectural style local to the West Berkshire region. The new wing is connected to the main house with a contemporary oak and glass extension. These proposals consist of the first stage in a wider regeneration of the 18th Century Estate. The new 3 storey building will house a master suite and lounge with a utility room within the basement. With the overall height of the new building being a key planning consideration, the decision was made to include a basement level to the scheme in order to maximise the functional area, whilst ensuring the new building remained subservient to the historical property. The clients are keen to minimise their environmental impact manifesting itself in a highly sustainable design. Following this approval, we are looking forward to a swift construction process, as well as further planning and listed building consents in order to gain the approval for all aspects of the regeneration.